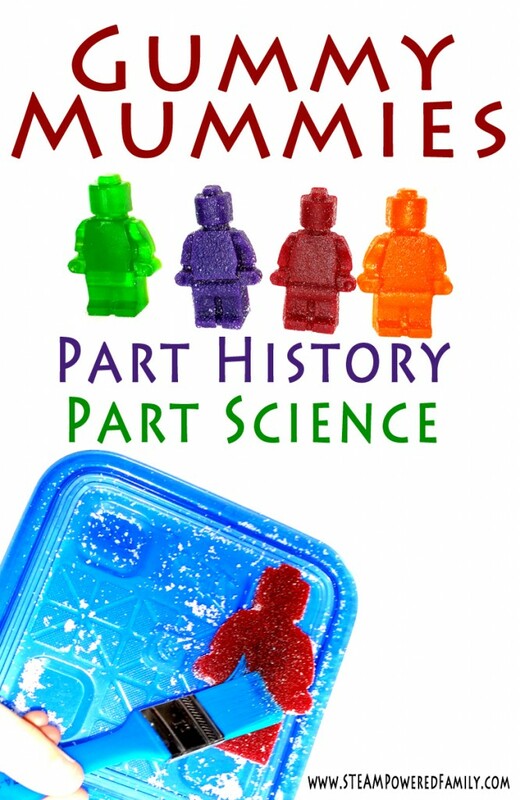 Lego Gummy Mummies is a fun and unique experiment that explores desiccation and links in beautifully with the study of ancient cultures like Ancient Egypt. 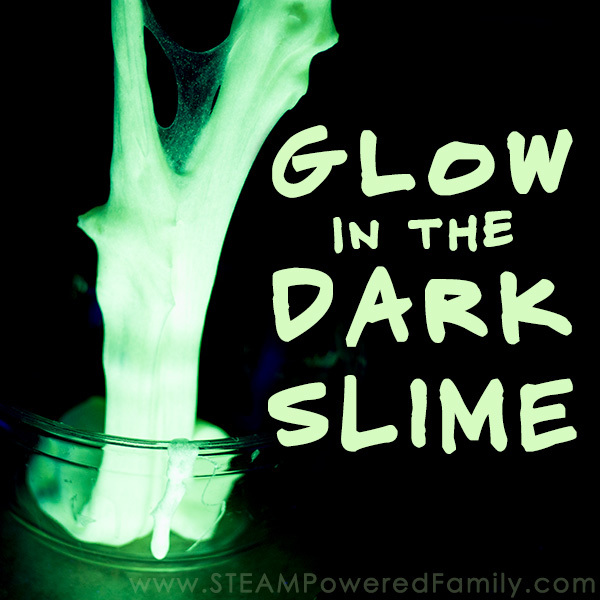 Fun and easy to do, this activity will appeal to all ages. Just don’t eat the Lego Gummy Mummies! We have been studying Ancient Egypt in our History lessons and the boys are LOVING it. They really enjoy learning about this culture. We are using Pandia Press, History Odyssey Ancients. When we started talking about mummies and the mummification process Jackson asked about how salt works as part of the mummification process. After chatting about it for a bit I had an idea. My boys are both budding scientists and any time I can tie science into a lesson they love it. So we decided to try and mummify something. But what to mummify? Then I saw my new Lego silicone mold with it’s jumbo minifig and had my answer! So here is how we did it. First you need to make your gummies. We used three different types of salt plus the control, so we decided to make four different coloured gummies. The benefit of making so many different colours is that you make lots of extra gummies that you get to eat while doing the experiment! The extra large Lego Minifig is also a great size so you can really see and feel what is happening. I suggest making extra gummies for taste testing. It’s a very important quality control method according to my children. 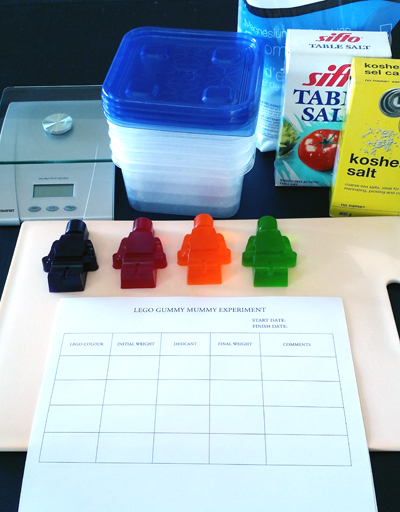 Once the Lego Gummies are all made you need to assign each colour to a salt type or control. Then you need to weigh each one and record the results. At this time we also made our hypothesis. My son felt they would shrivel up, become hard and maybe fall apart a bit, plus they will weigh less and become smaller. Some good predictions! Next you want to set up your containers. 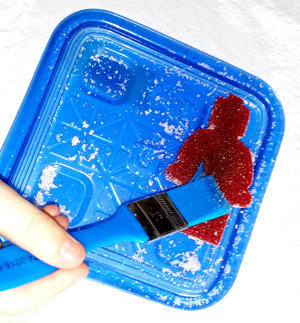 In each one sprinkle one type of salt to create a base layer, then place the appropriate Lego Gummy colour into that container and finally cover him with more of the salt type until it is completely buried. Repeat for each salt type/gummy. Make sure the lids are on securely and place somewhere safe for one week. After a week we pulled ours out to see the results. 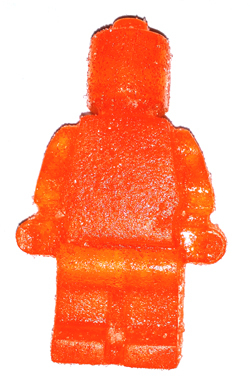 We had Lego Gummy Mummies! The first thing we noticed was that the colour of the gummies had coloured the salt. When we uncovered the gummies we noticed some of them had the salt really embedded in the gummy. It took a lot of careful work with a brush, just like the archaeologists do, to get them clean. My son loved this work, he felt very official! Once they were clean we weighed each one to see how much weight they had lost. Finally we made some comments comparing the texture and appearance of the gummies. Green was our control. It started at 2.20 grams (they all started at almost exactly the same weight) and lost 5% of it’s weight. Overall it looked and felt pretty much the same. Orange was in Epsom Salt and had quite a drastic change. It lost 14% of it’s weight, became noticeably thinner, less transparent and VERY stiff and hard. This was by far our most “mummy” like transformation. Red was in Table Salt and was our winner for weight loss at 16%. It became very prune like and wobbly/wiggly with no transparency. We predicted that this one would start to really disintegrate and fall apart if we left it for any longer in the salt. 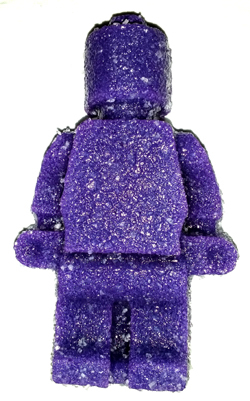 Purple was in Sea Salt and lost 11% of it’s weight. It was by far the most wobbly and flimsy. It became very opaque and much darker than when it started. We predict this one would also disintegrate if left longer in the salt. It was getting there with the arms almost falling off. This one also became the most pitted with the sea salt really getting embedded into the gummy. 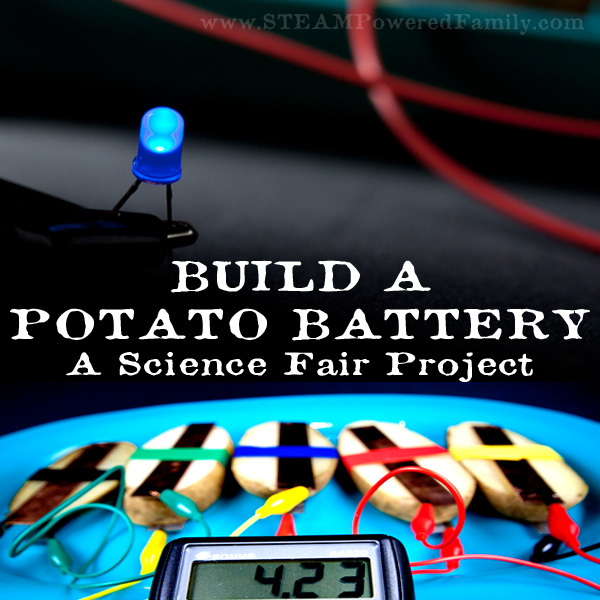 This was such a fun activity bridging science and history. 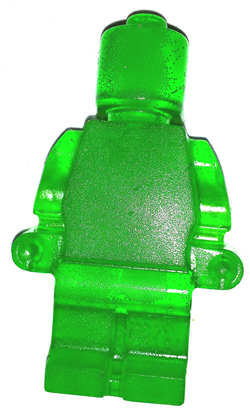 Just make sure not to eat your Lego Gummy Mummies! What to see what happened after the experiment? We decided to put the Lego Gummy Mummies back in water. See the results on my Instagram! The results were quite surprising. This is FANTASTIC!! 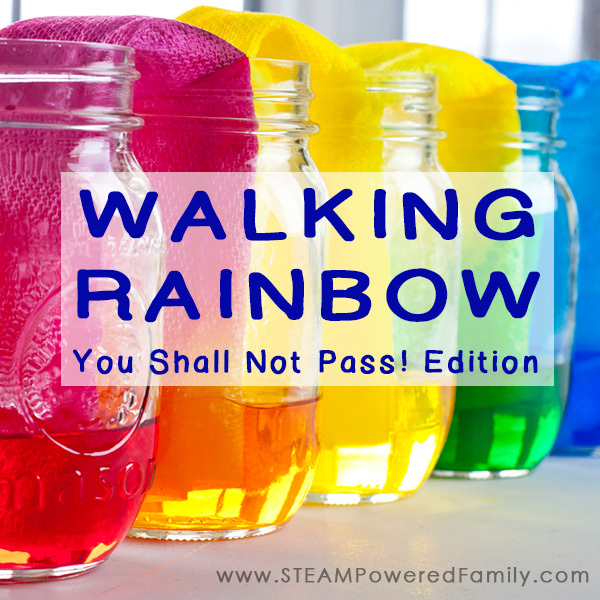 What a fun way to let your kidlets guide the inquiry and super creative!!! Love this idea! Where did you get your Lego molds? Hi Heather! I have updated the post with a visual shopping list. You can just click on the item to get more details. Enjoy, this is such a fun activity!